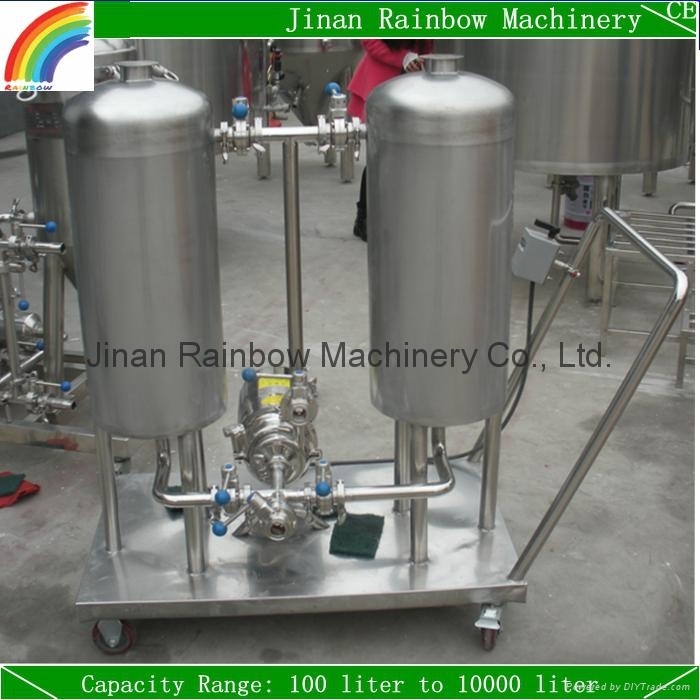 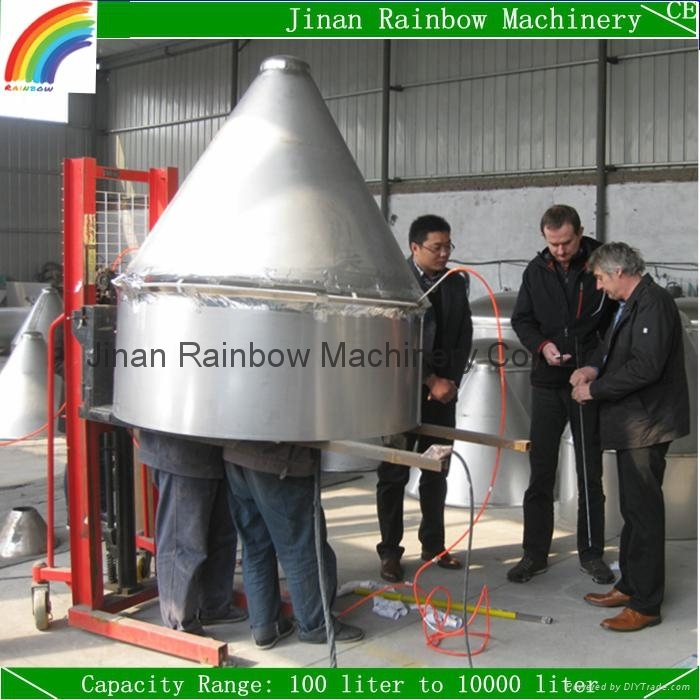 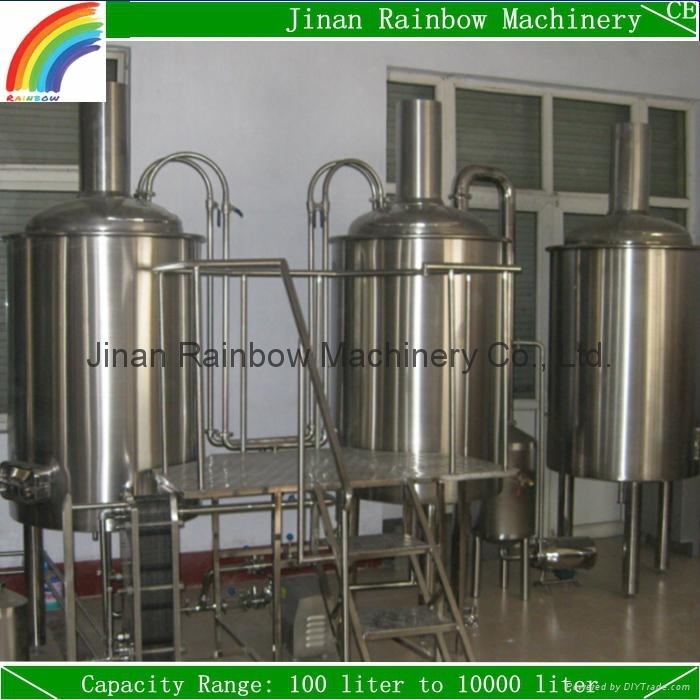 Jinan Rainbow Machinery is company that specilized in beer machine prodction. 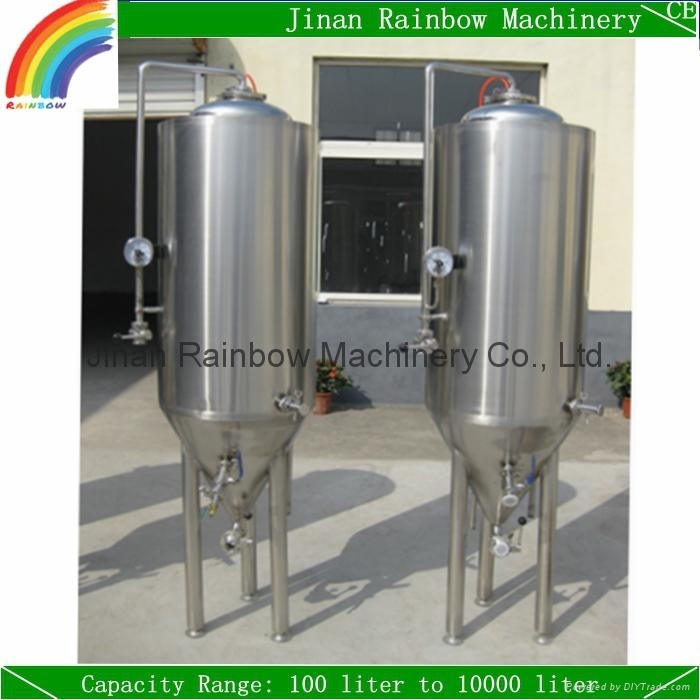 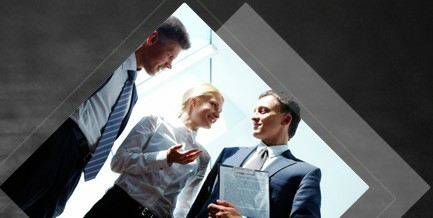 Our capacity range is from 100 liter to 10000 liter. 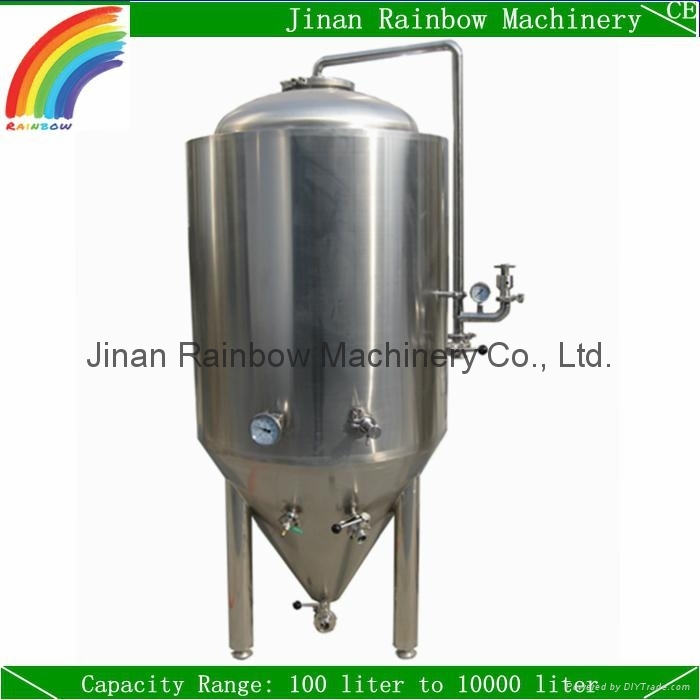 For 400 liter brewery, it is small and suitable for pub or small factory, please check the specification for reference, if any other preference, please let us know. 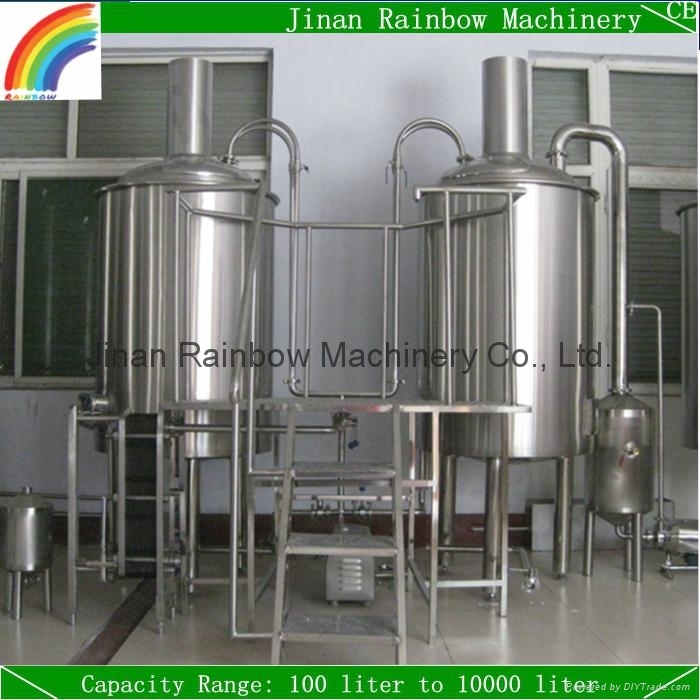 1-Capacities from 100 liter to 10000 liter brewery can be chose, what capacity do you need, 400 liter per batch?